Nature is just outside the door. Come on out, it’ll be an adventure. 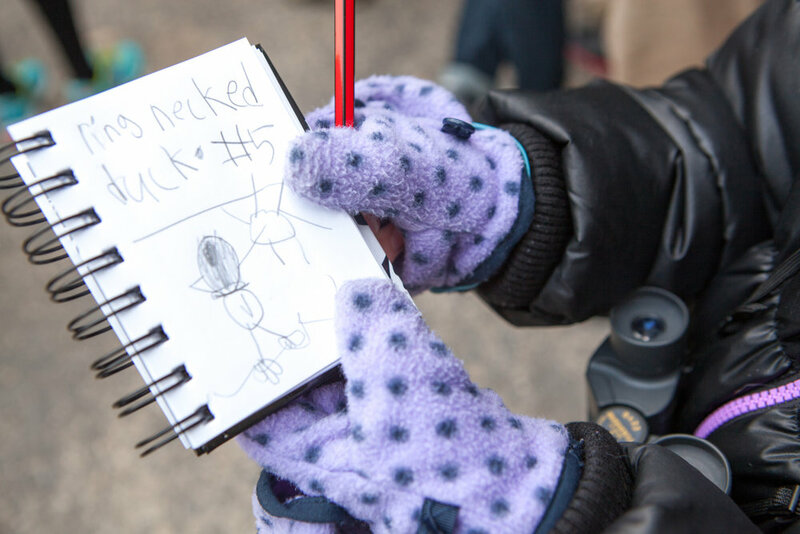 So many ways to connect: Birdwatching and field trips, our monthly programs, conservation projects where volunteers are always welcome, and community science. 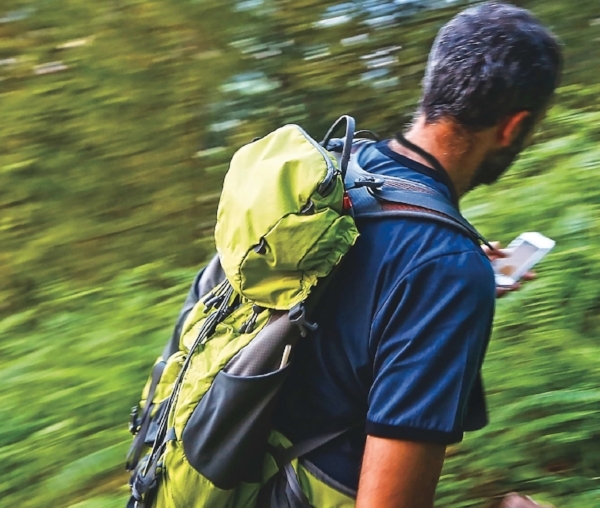 Field guides, apps, and favorite gear - find everything you need and more to start birding. What is birding? Almost a third of folks in North America identify themselves as birders whose styles range from watching feeders from a kitchen window or their backyard from a cushy couch, to the most hard-core type who head out on a moment's notice to "chase" a rarity reported online. Birding is a hobby, but more than that, birders are consumers that drive economies, especially in developing countries, through world-wide travel, lodging, meals and guided services, the purchase of feeders and seed, optics, field guides, online apps, camping and park permit fees. No matter your style, experience, age or skill you'll fit right in! Volunteers get their hands dirty, serve on committees, lead field trips, present programs, raise funds for projects, are advocates. All credit for our chapter’s accomplishments rest on our volunteers’ commitment, representation, ability to convene partners, collaborate with groups, and their openness to opportunity. Sometimes called crowd-sourced or citizen science, the birding community has been contributing to databases used by researchers for more than a century. Volunteers spend hundreds of thousands of field hours collecting information about bird population abundance and distribution using standardized, scientific protocols. Data from the long-running Christmas Bird Count, Breeding Bird Surveys, Migratory Counts, Great Backyard Bird Count, eBird, Nest Box Trails, and the new Climate Watch projects help scientists assess long term trends leading to the adoption of scientifically-based conservation strategies. GOAS sponsors two Christmas Bird Counts (CBCs), is gearing up for Climate Watch, and reports Bluebird data to Cornell's NestWatch. The Field Trip Schedule has more information about participation and dates. 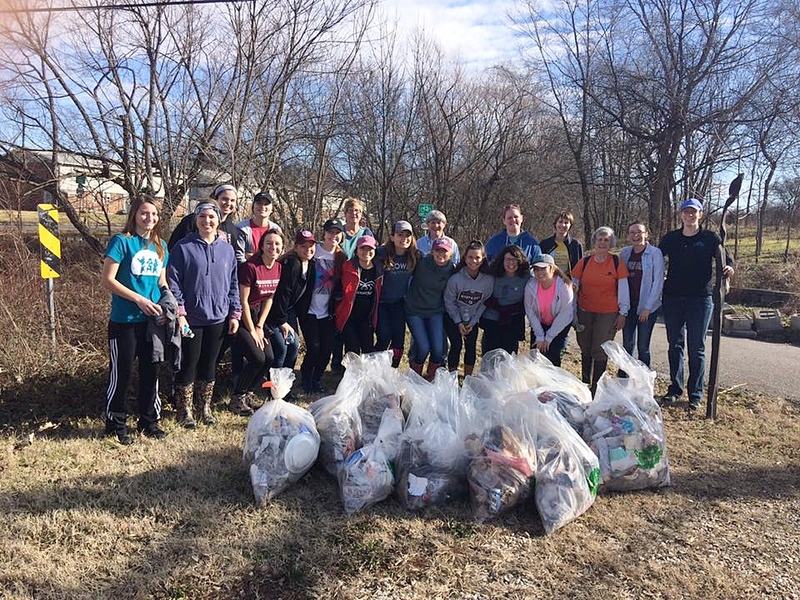 MSU Students lend energy and enthusiasm to make a big contribution along the South Creek Conservation project. Snipper the Scissortail visits classrooms to promote the Audubon Adventures curriculum. Christmas Bird Count Team GLADE, spent their time counting birds at Ritter Spring Park in the Springfield Circle. GLADE students learn the power of listening as each describes the same object. Photo: Kelsey Rumley.